Our Additional Learning Needs department is led by Mrs D Jenkins, who is the Assistant Headteacher for Inclusion. Mrs Jenkins leads a team that includes the Aspire teachers, ALNCo and a team of 17 Teaching Assistants. 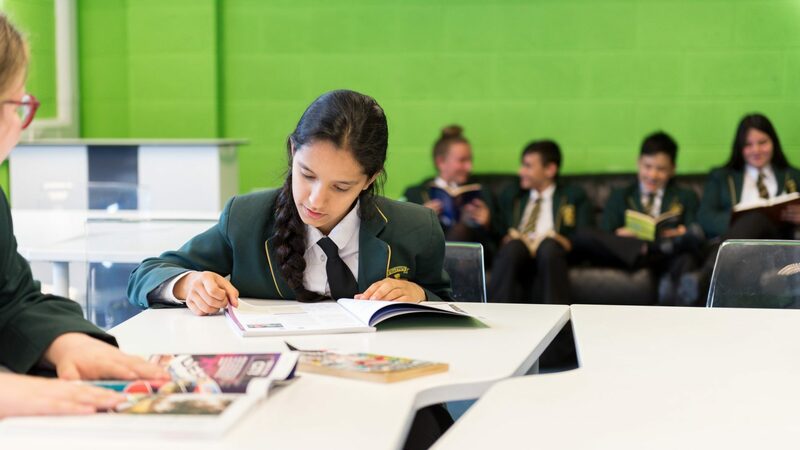 They provide a range of support within class, through withdrawals and specific intervention groups in order to assist our students and address their individual needs. In Key Stage 3 we have two ‘Aspire’ classes within our Additional Learning Needs department. This is designed for a small number of pupils who may find the transition from primary to secondary school more of a challenge than other pupils, for a variety of reasons. The Aspire classes are usually no more than 15 pupils and are supported by a full time Teaching Assistant. Pupils remain with the same teacher in the same classroom for the majority of their lessons, whilst having some lessons with subject specialists around the school. This gives pupils a gradual introduction to life at St Illtyd’s and helps to boost their confidence. Should you like further information on this provision, please contact our Assistant Headteacher for Inclusion, Mrs D Jenkins.